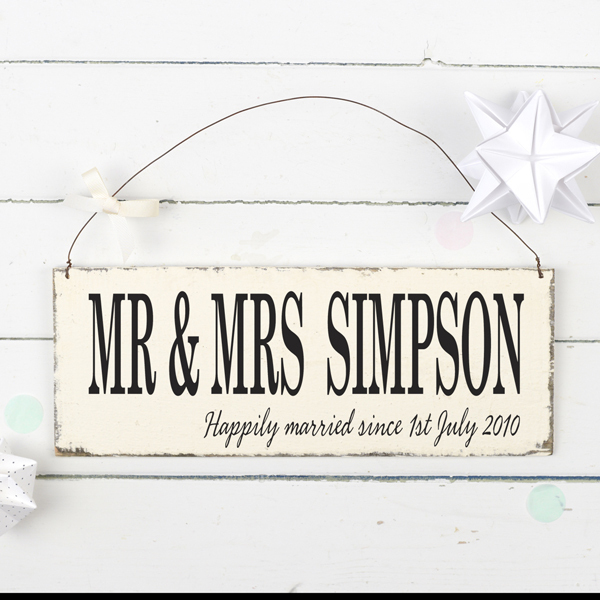 Our Personalised Moment in Time Sign is an ideal gift for a couple on their wedding or anniversary. A delightful Personalised Moment in Time Sign, handmade from reclaimed wood and distressed for an authentic vintage appearance. 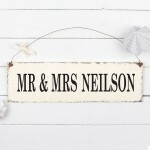 Personalised wooden signs make thoughtful and original gifts for someone special, especially as a wedding gift. Everyone has a ‘moment’, it could be the first time you and your loved one held hands, the place you went on your first date or the moment he said ‘I love you’. 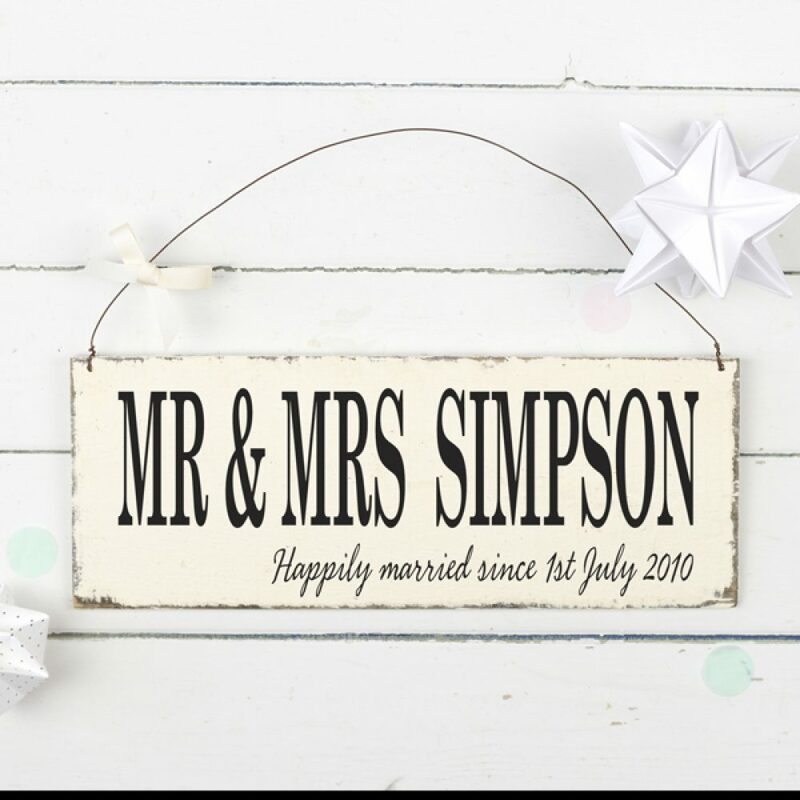 Tell us your special moment and we’ll turn it into a delightful and everlasting personalised wooden sign which will take you back to that day, that time, that place that captured your heart. 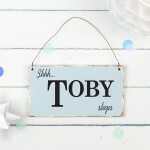 Personalise your wooden sign with a maximum 15 block capital characters and 30 script characters. We will always use an ampersand (&) instead of the word ‘and’, please notify us when placing the order if you would prefer the word in full. Handmade in our Derbyshire studio, our Personalised Moment In Time Sign is available in seven vintage-inspired shades: faded cream, soft blue, country green, vintage pink, dove grey, sweet lavender and soft sage. See the colour swatch image for more details. 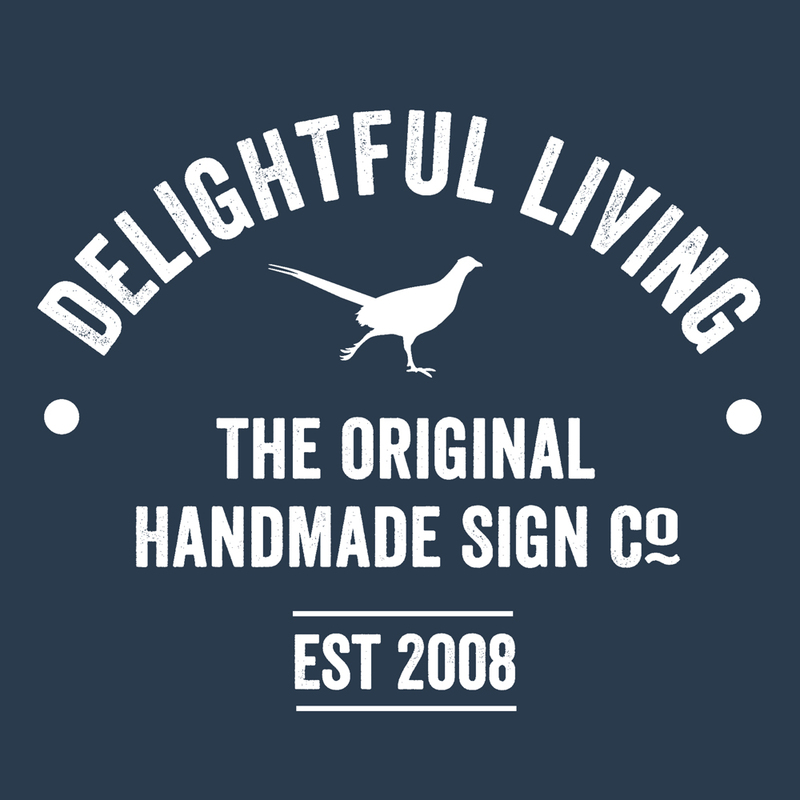 Our personalised wooden signs are made to order so may differ slightly from the images shown, but will always be equally as delightful.